June 12, 2017 By Tina M This post may contain affiliate links. Read my disclosure policy here. 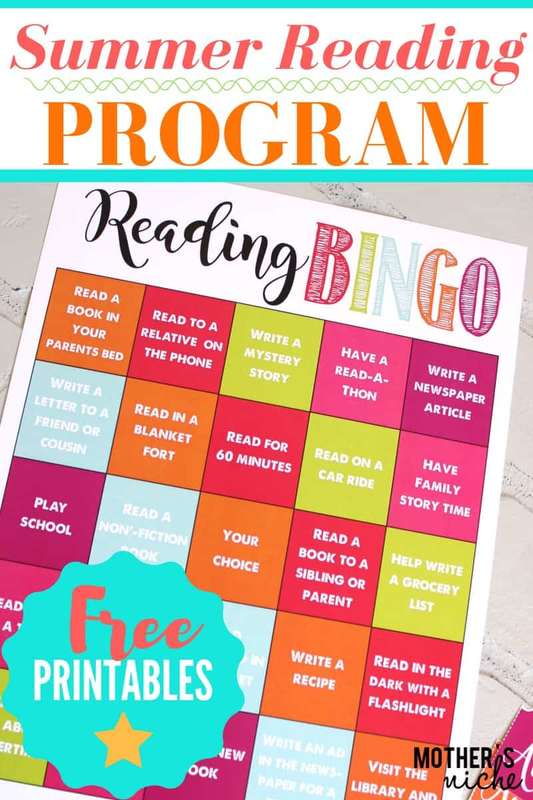 You guys…I’m super excited to share some of my favorite resources for creating good old-fashioned, summer fun with the kids! You know, the kind that doesn’t involve electronics (although we all have those days! 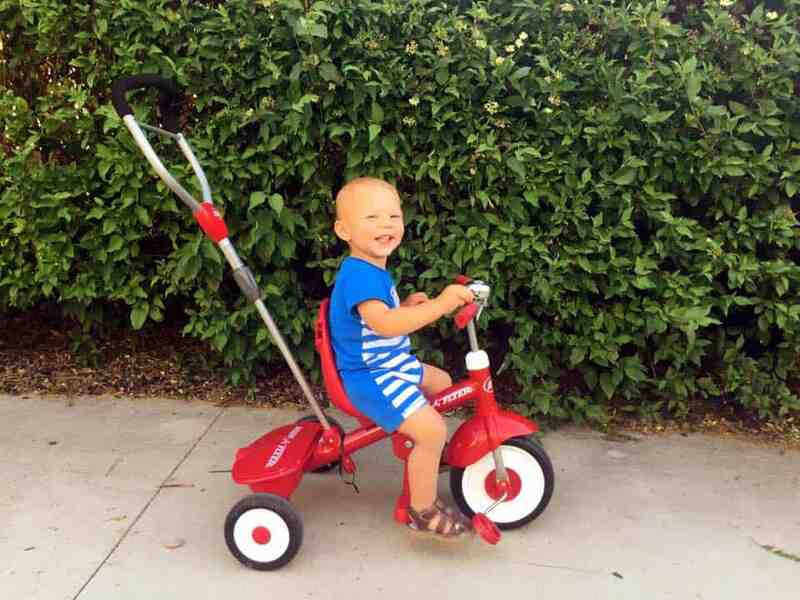 ), and encourages our kids to use their imaginations and PLAY! 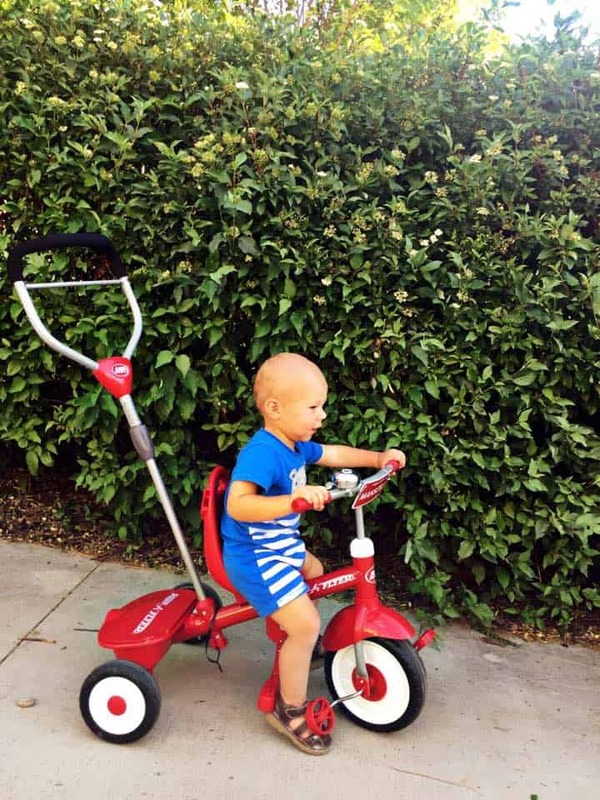 I have always loved Radio Flyer’s little red wagon that has been around forever, and the values that Radio Flyer represents in encouraging kids to use their products as a way to be outside, using imagination, and having FUN! 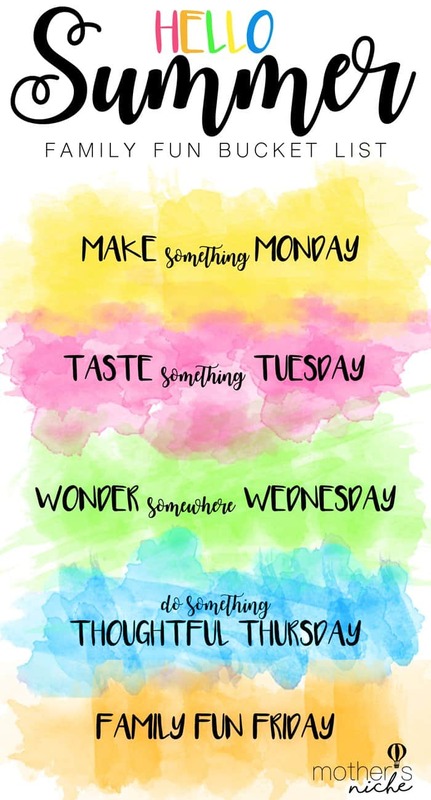 We find that following these daily themes help foster creative ideas and motivate us to make a fun imaginative plan for each day! 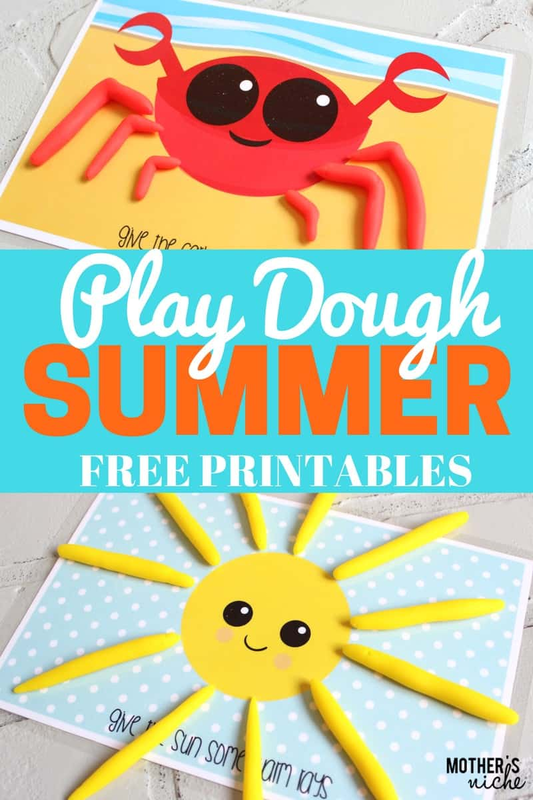 Our Summer Play Dough Mats provide a creative way for kids to shape, construct and imagine! 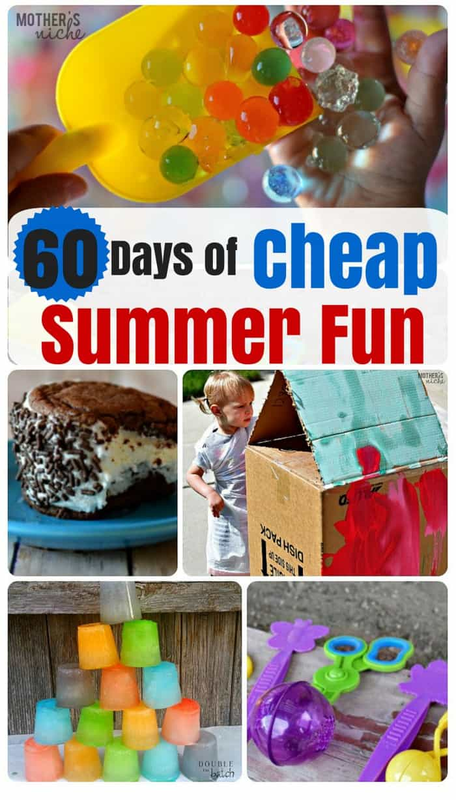 60 Days of Cheap summer fun includes some of our favorite outdoor activities including: painting boxes, wall murals, and water beads! Plus one of our favorite summer snacks…. Giveaway will end in 24 hrs (10:00 AM MST on 06/14/2017). Must be 18 or older to win. US resident. GOOD LUCK!